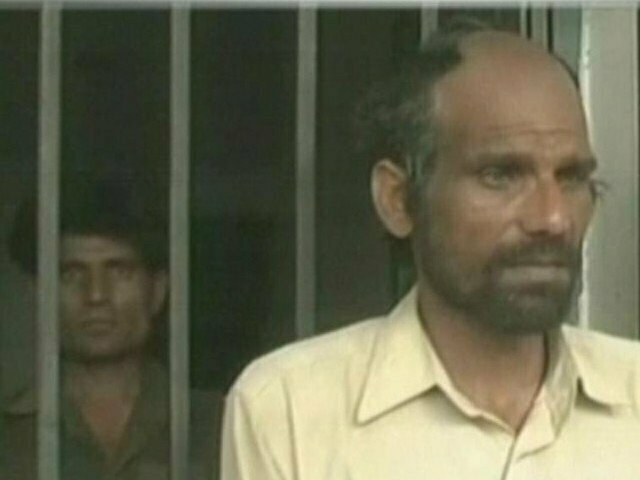 In Darya Khan town of district Bhakkar, two brothers were caught red-handed for cannibalism back in April of 2011 when they were found with human corpses brought from local graveyard which they would use later for their meals. Arif and Farman are the names of these two cannibal brothers. Reports claim that before being caught, the brothers had dig up to 150 bodies for eating purposes. When they were arrested back in April 2011, due to the absence of specific laws against the crime of cannibalism, they were first arrested under the Maintenance of Pubic Order (MPO) section of Pakistan Penal Code (PPC). Later they were charged with section 295-A of the PPC. Two years imprisonment and 50,000 Rupees fine each was sentenced to both of them. They completed their sentence and got released from Mianwali District Jail. When they returned to their home from jail, their neighbors and other people who knew them were shocked to see them. Later people started to protest against them in rage. People claimed that in case of these brothers, justice was not observed properly and they were not happy on release of the brothers at all. This is very interesting that during the jail time, both brothers were thoroughly examined by neurophysiology department of King Edwards Medical College Lahore. Today on 14th of April 2014, police conducted a raid at the house of Arif and Farman. DPO Bhakkar Ameer Abdullah told the media that one of the brothers named Arif has been arrested and police has also discovered the head of a boy. The fearsome part is that Farman couldn’t be arrested and he is still on the loose. According to DPO, search operations are being conducted in order to arrest Farman as soon as possible.